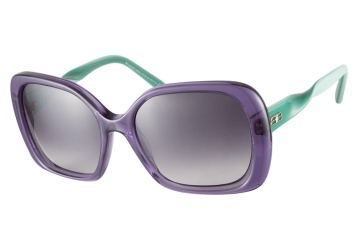 Balenciaga - BAL143S HE7 Violet Green sunglasses are an oversized rectangular style. 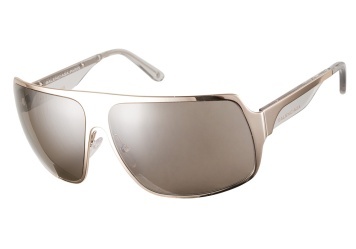 Enjoy high quality designer sunglasses made with your prescription and shipped right to your door. 365 day hassle free returns for all sunglasses orders. 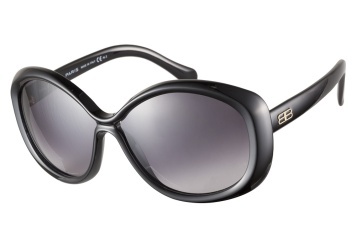 Balenciaga - BAL127S 807 Black sunglasses are a sleek semi-oval style. 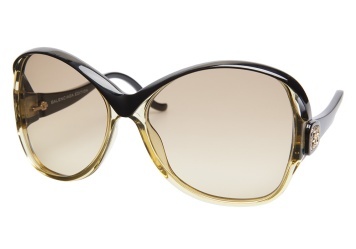 Enjoy high quality designer sunglasses made with your prescription and shipped right to your door. 365 day hassle free returns for all sunglasses orders. 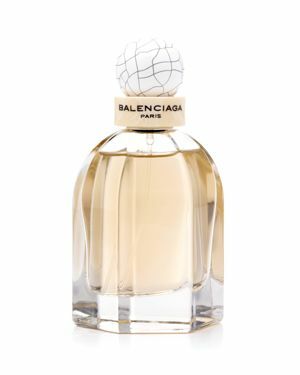 Balenciaga - Paris Eau de Parfum 2.5 oz. A lovely paradox. 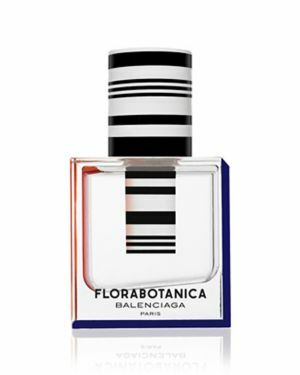 A demure violet with airy blossom and delicate peppery notes. 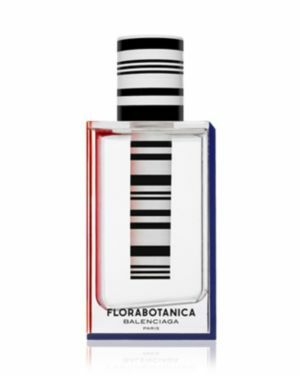 A fragrance that is mysterious and fragile yet leaves a lasting trail. 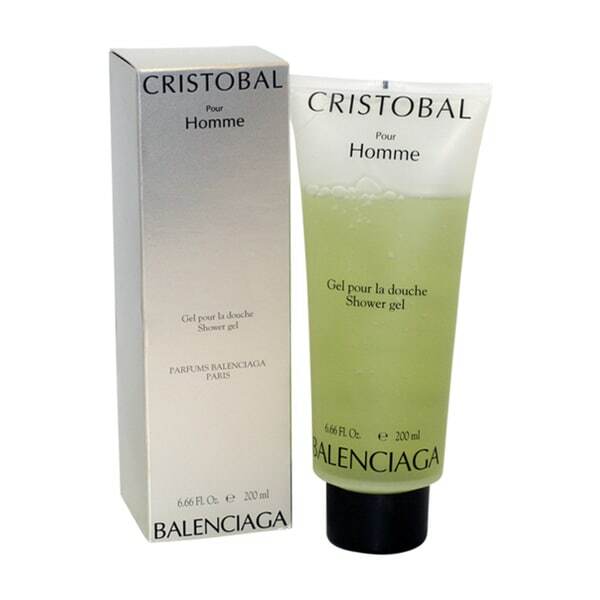 Balenciaga - Hats knitted embroidered detailing solid color lightweight sweater beanie. 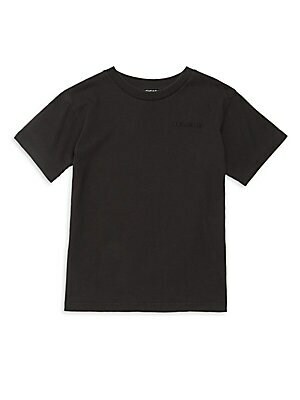 Balenciaga - Shirts plain weave no appliqu ©s checked front closure button closing short sleeves single chest pocket button-down collar large sized. Balenciaga - Blazers tweed multipockets single-breasted button closing lapel collar no appliqu ©s two-tone pattern lined interior long sleeves cr ªpe. Balenciaga - Little Kid's & Kid's Heavy Jersey Tee - Washed Bla Cotton crewneck tee with embroidered logo detail. Crewneck Short sleeves Pullover style Cotton Machine wash Imported. Children's Wear - Designer Children. 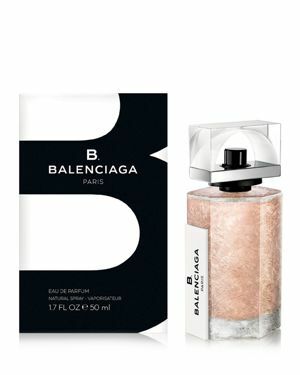 Balenciaga. Color: Washed Black. 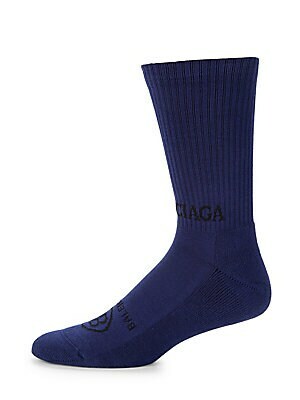 Size: 8. Balenciaga - Shirts plain weave no appliqu ©s checked front closure button closing long sleeves lapel collar single chest pocket large sized. Balenciaga - Blouses velvet no appliqu ©s solid color round collar long sleeves no pockets. Balenciaga - Square scarves satin multicolor pattern logo. Balenciaga - Men's 3-Pack Stretch Boxer Brief - Navy - Size Sma Simple comfortable and lightweight stretch boxer brief trunks finished logo waistband. Set of three Elasticized logo waist Front opening Pull-on style Polyamide/polyester Machine wash Made in Italy. Men Accessories - Underwear. Balenciaga - Shirts poplin flashes logo basic solid color front closure button closing long sleeves buttoned cuffs classic neckline two breast pockets large sized. 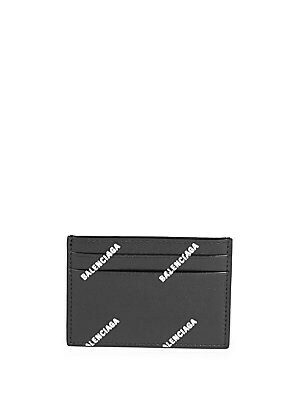 Balenciaga - Men's Logo Foil Card Case - Black White Logo details add interest to foil embossed card case Two card slots 4W x 2.5H Leather Made in Italy. Men Accessories - Leather Goods. 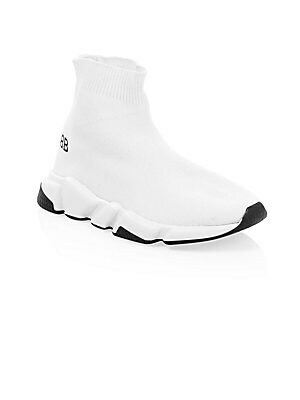 Balenciaga. Color: Black White. Balenciaga - Square scarves plain weave pleated no appliqu ©s multicolor pattern. Balenciaga - Hats gabardine logo solid color hard visor velcro closure. Balenciaga - Shirts techno fabric no appliqu ©s stripes front closure button closing long sleeves buttoned cuffs button-down collar single chest pocket large sized. Balenciaga - Belt buckles satin fringe logo two-tone. Balenciaga - Hats twill embroidered detailing solid color hard visor velcro closure.